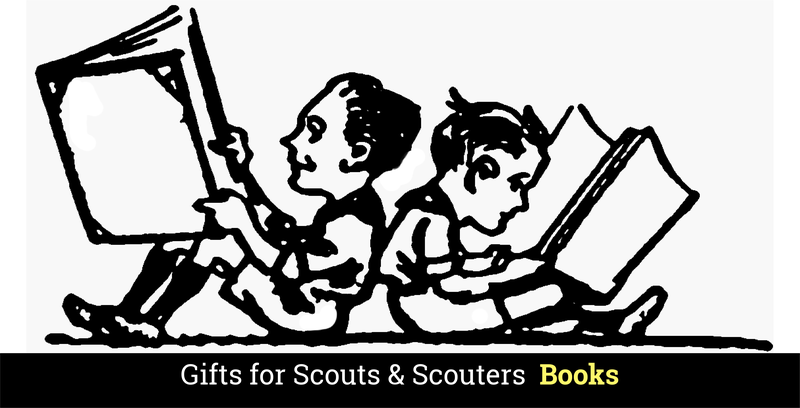 You are here: Home / Books / Men of Schiff: The Professional Scouters Who Built the B.S.A. Win Davis has been a member of the Boy Scouts of America for more than sixty years as a Cub Scout, Boy Scout, Scoutmaster, Sea Scout Skipper, Commissioner, Commodore and other positions too numerous to mention. 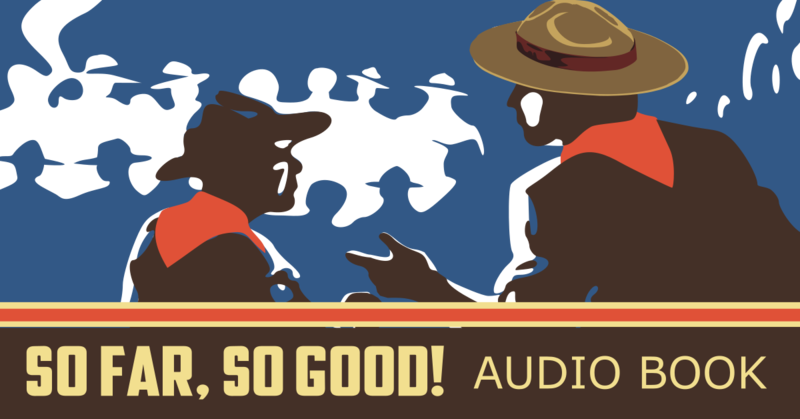 As a professional Scouter Win attended the National Executive Institute at Schiff Scout Reservation in 1970. He was fortunate enough to meet and talk with many notable Scouters and was the personal friend of William L. “Green Bar Bill” Hillcourt. In his travels Win has met Scouters from all around the world. The Mortimer L. Schiff Scout Reservation was located near Mendham, New Jersey. From 1932-1979 it served as the BSA’s National Training Center and hosted the first Wood Badge courses held in the United States.Schiff was also the home of Scoutmaster Bill Hillcourt’s troop. 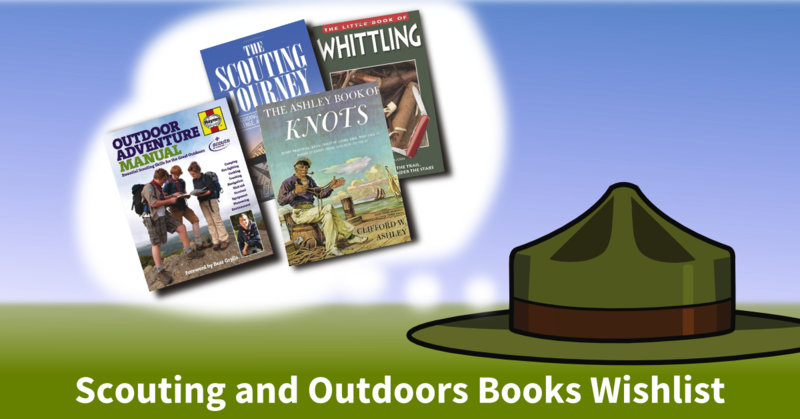 Hillcourt tested the methods and ideas he wrote about in The Patrol Leader’s Handbook, The Scout Handbook, The Scout Field Book and many other publications he authored. On the first morning there, we were treated to the sight of a group of young Boy Scouts in full uniform from the National Junior Leader Instructor Training Camp, singing the song, Men of Schiff, for us in the dining hall. The dark paneled walls were covered with original Norman Rockwell artwork, mostly ones he drew for Boys Life Magazine covers. There was a plaque on the grounds to commemorate the 1935 visit of Lord Baden-Powell, Founder of Scouting, and another to mark the spot where “Uncle Dan” Beard, a national figure and a founder of Scouting in the U.S., opened the first campfire. While I was there Olave (pronounced olive) Lady Baden-Powell, widow of the Founder, visited Schiff and spoke with us. Another visitor was William “Green Bar Bill” Hillcourt. I knew him from his monthly columns in Boy’s Life and later from his book Baden-Powell, The Two Lives of a Hero. He spoke to us in the memorial room, its fireplace decorated with ancient Roman marble sculpture, where he recalled Baden-Powell’s visit held in that very room thirty-five years earlier. I was enthralled. You’ll soon share Davis’ enthusiasm and interest in the stories that follow as he relates how the Men of Schiff worked to build the organization we enjoy today. Davis takes us back to the beginnings, through his years of involvement and shares his hopes for the future. 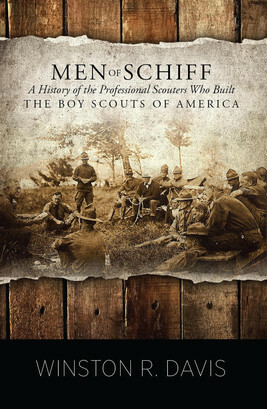 Men of Schiff is a good read from a rare perspective, one worth any Scouter’s attention. I took the Junior Leaders training Course (JLTC) at Schiff Scout Reservation in 1958 and 1959. I still have my certificates. My old council back then held a Golden Anniversary Camporee in 1960 at Schiff. I still have the patch from the event on one of my old uniforms and it states on it “Schiff Scout Reservation”. I mentioned this some years ago to a gentleman and he said, “Does it say Schiff Scout Reservation?” When I said yes, he immediately offered me $100 for it. I didn’t sell it; $100 is not going to change my lifestyle.